Have you had injuries or physical demands at work resulting in physical pain, tight muscles, and restricted movement? Do you feel a lack of energy, and stress that holds you back from enjoying the quality of life you seek? Back in Motion Massage Therapy serves the Cleveland Ohio area with a holistic approach to therapeutic massage. We combine many therapies in the healing arts that will provide relief from pain and stress and give you a sense of balance, calm, peace and new energy. You'll receive a personal assessment which reveals the healing modalities most appropriate for you. Rachelle uses guided imagery and dialoguing which facilitates the release of emotional blocks that can contribute to body pain. She teaches you ways to help you be in control of your own health. Confidentiality, respectful care, comfort and security are guaranteed. Therapeutic massage is more than just relaxation. 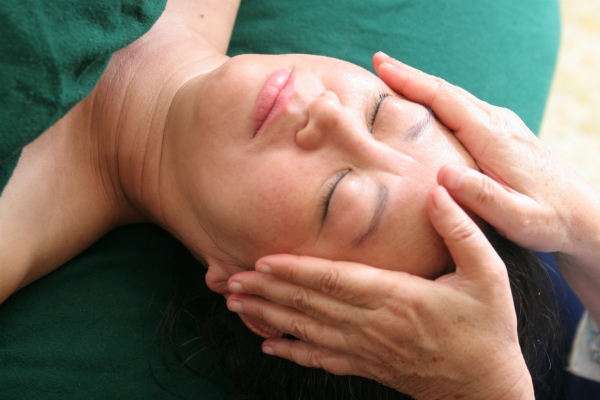 It is the use of many massage techniques to address disorders of the body, promote healing, improve body performance. Rachelle uses gentle healing modalities to help assist in your body’s natural ability to heal. With her sensitivity and intuitive skills she works with the subtle energy systems of the physical, mental, emotional and spiritual body to relieve your aches and pains, reduce your stress, and increase your overall sense of well-being and get you back in motion!